Painted Heavy Load Steel Grating is same as the heavy load steel grating, just in order to look beautiful, we painted color on the heavy load steel grating. Painted Heavy-Duty Steel Grating can be made by welding and press- locked. It is higher and thicker than the ordinary Bar Grating. 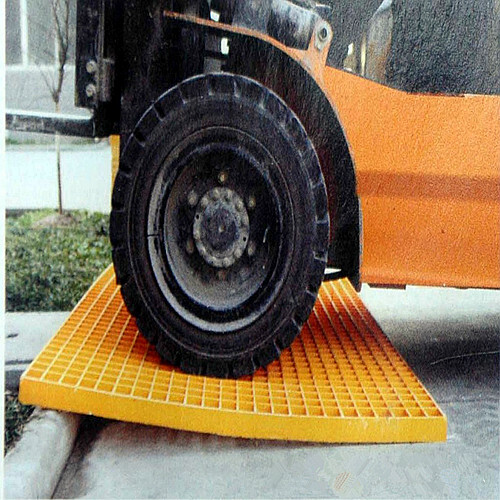 With the features of high strength, high bearing capacity and non- slip, Painted Heavy-duty Steel Grating is widely used as the floors, lanes and rock accessories in the highway, bridge, store shelves for large cargo, parking lot, industrial plant that often use forklift and the traffic junctions, roads or trials that large trucks often come and go. High bearing capacity it can carry the things of 3 to 60 tons. Looking for ideal Heavy Load Painted Steel Grating Manufacturer & supplier ? We have a wide selection at great prices to help you get creative. All the Painted Heavy-Duty Steel Grating are quality guaranteed. 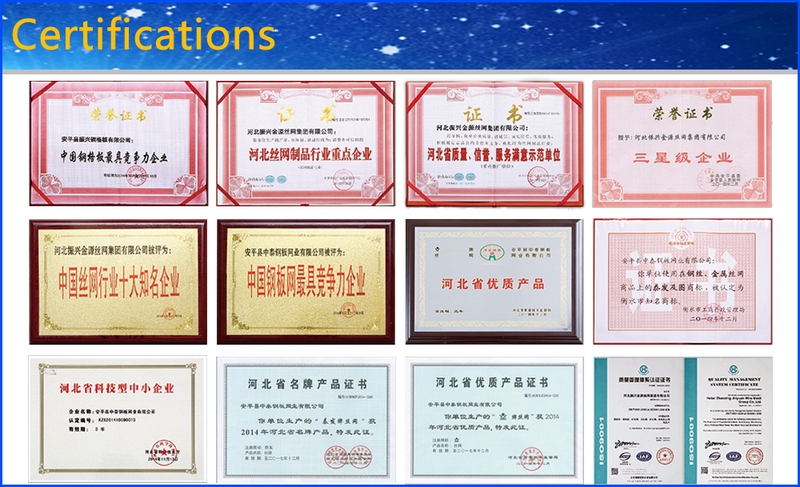 We are China Origin Factory of Painted Heavy Load Steel Bar Grating. If you have any question, please feel free to contact us.